In Mallorca, there are many luxury and private gated communities; some have direct access to glorious beaches, others are set close to famed golf courses like the Royal Bendinat Golf Club. 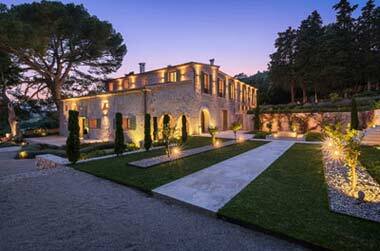 There are so many tempting penthouses for sale in Mallorca, the choice is yours. 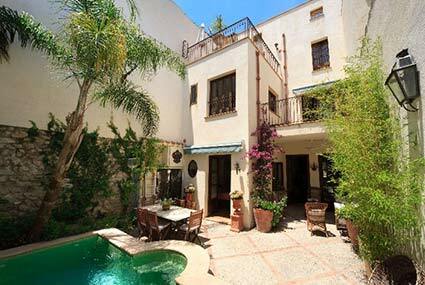 Buy your penthouse in Torre Camp de Mar and you will enjoy the best of the best. The complex is not only set on one of the most charming beaches in the southwest, it is also in the most eco-friendly, an eco A-rated complex in the island which is already the talk of the real estate community! Luxury and very affordable penthouses in communities like Port Vell or Porto Cristo on the east coast are high on the list of property investors as they not only offer a superb lifestyle but they also generate excellent rental income. You buy one of the penthouses for sale in a luxury complex and you will enjoy the benefit of pool and garden facilities without having to bother about the maintenance of either. 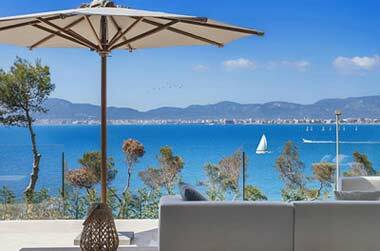 A Mallorca penthouse for sale in lovely Puerto Andratx will offer you wonderful views over this enchanting, horse-shoe shaped bay and the yacht club nestling in one corner. You also have a good chance that your penthouse in Puerto Andratx or in Sóller will have both sea and mountain views which will take your breath away! Mallorca has the most beautiful landscape and magnificent bays for your eyes to feast upon. No Mediterranean location offers such a complete and perfect setting for you to enjoy either a glamorous or a more peaceful lifestyle – the island offers it all! You can even opt for a penthouse for sale in a more inland location, not necessarily on the coast if you prefer a traditional lifestyle. Penthouses for sale in Pollensa or Artà are popular choices for those who love to mingle with the locals and participate in village life. 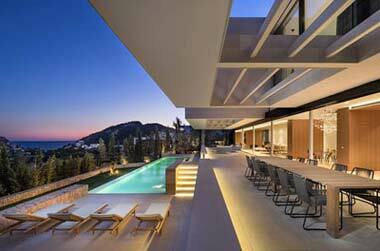 We have the best selection of luxury, contemporary or more traditional style penthouses for sale in Mallorca. 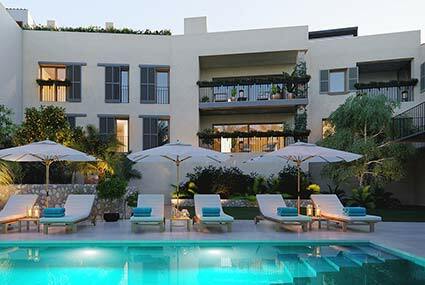 Now is the best time to buy as the prices of penthouses for sale are currently superb value for money.